The name of orange tree was derived from the Sanskrit word n?rangah; in warm weather oranges are cultivated through out the world. These trees are with dark green leaves and small flowers. The flavor of orange fruit varies from sweet to sour and its shape is like berry. It was initially planted by William Wilfskill in 1814, in Los Angeles, United States. About 600 verities of oranges are grown through out the world. Some popular verities of the oranges are listed below. This type of orange tree is formed in Brazil in 1820 due to a single alteration. It was the time when an immature conjoined like fruit was found at the bottom of the orange. The base looks like a human navel so due to its resemblance with human navel this type of orange is called Navel orange. This type of oranges is seedless ant the fruit is very juicy and sweet. 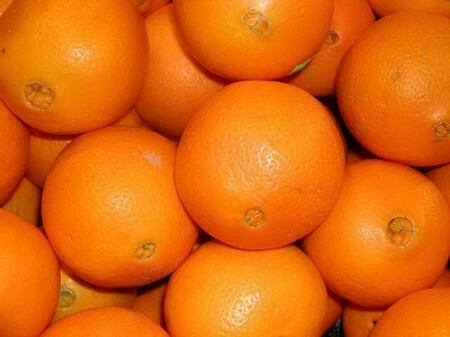 There is another type of Navel oranges that is Cara Cara orange, its taste is like faint flavor of strawberries. This type is also planted in California, Florida and Riverside. Valencia was created by a Californian agronomist, William Wilfskill. Its name is based on a Spanish city name Valencia. This type is late season Varity .this type of oranges are sweet and juicy. Its flesh had golden shade. Size of this fruit is varying from large to medium and its skin is thin and soft. In hot weather the color of its skin tinged with shades of green and this natural process is called re greening. This type is known as Italian origin and now grown in California. The color of its skin is rose –tinted and flesh color is varied from pink to dark radish according to its variety. Its season is December to July. This type of orange is comes in few varieties that are Moro, Tarocco and Sanguinely. From theses types Tarocco is known to be a superior quality fruit. The size of this type of oranges is medium and flavor is sweetest. 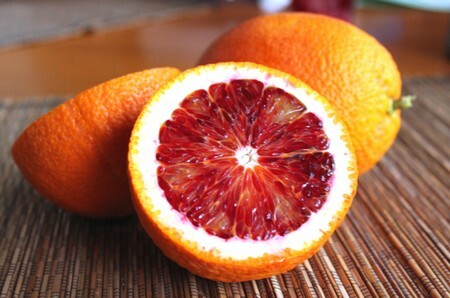 The Sanguinello type is seedless variety of Blood oranges and its skin color is deep red. Its native country is Spain. The new type is Moro it is commonly planted in the U.S.
Hamlin is sweet oranges. This type is commonly grown in Florida. A.G. Hamlin was the founder who discovered this variety in 1879 near Deland, Florida. The shade of the skin of this type of oranges is dark yellow or orange and fruit is of round or oval shape. This type is also seedless and it is sweet and juicy too. It is a mid season variety which usually comes from round to oval shape. Its rind is orange in color. It has a sweet taste. Like many other types of oranges, this type doesn’t tolerate the cold conditions. In colder conditions, the orange gets a disease called citrus blight. The outer skin of the orange is capable of suffering stress related condition called Pineapple ‘pitting’. It is certainly a marvelous variety of oranges which is not yet cultivated as it should be. 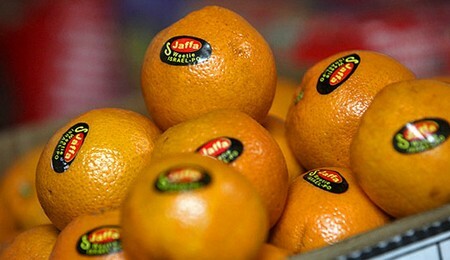 Jaffa orange also called Shamouti orange is produced alternatively on the stems, oval in shape, containing strong aroma. These oranges have thick peeled skin of orange color and sweet and juicy flesh, with few seeds. These Jaffa oranges are prone to a type of fungus called Alternaria. Jaffa is basically mid season orange that is grown in Jaffa, a place in Israel. Above mentioned are some of the major types of oranges which help you recognize the different varieties next time you go to purchase them. Each and every type has its own characteristic flavor and appearance. Different types of oranges not only fascinate you with their tastes, they are good for health as well.